Since returning home from Tucson, I've come down with a severe cold accompanied with high fever and, of all things, hives. For the past 4 mornings, I wake up with sniffles, high fever, incredible thirst, and hives. When my son was 1 years old, he had a fever accompanied with hives. It's quite a rare occurrence for an adult to have hives along with a fever; and even after speaking to a nurse, I still don't know what I have, except that it's probably a virus. I don't like taking unnecessary drugs, so I'm limiting myself to Acetometophin to reduce my fever. I use two products that contain Echinacea, Natural Factors' Echinamide Throat Spray, and Trader Joe's Lemon Ginger Echinacea Juice. 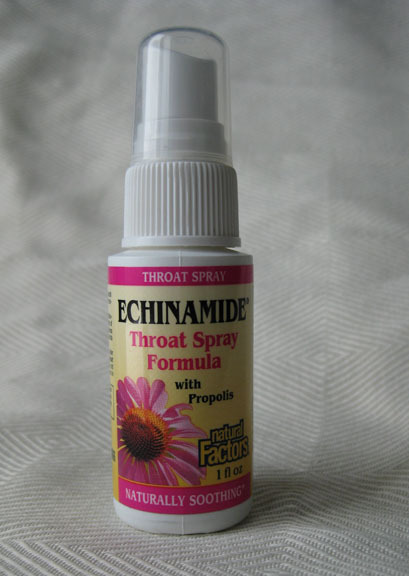 I've used the Echinamide spray since 2004. 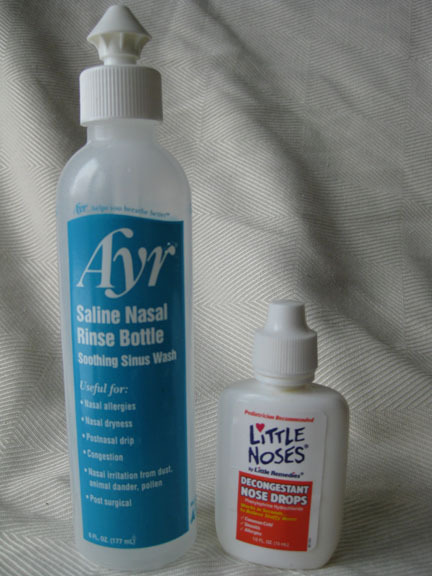 Every time I get a tickle at the back of my throat, or I feel a bit under the weather, I give myself a spray and I usually avoid falling ill. Despite using the spray, I fell sick anyways due to exhaustion from my trip. 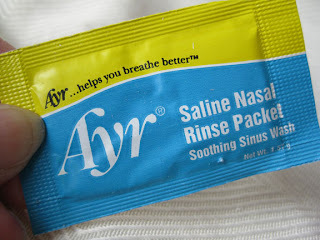 I continue to use the herbal spray as it relieves my sore and itchy throat. My family purchases 20 sprays annually from iHerb.com. 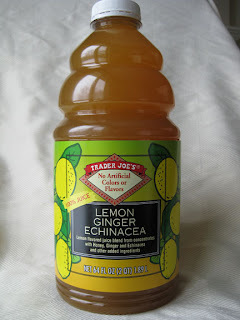 The Trader Joe's Echinacea juice is a soothing drink when warmed in the microwave for a minute. I like the combination flavors with the ginger and lemon. It's great just before bed. Echinacea is a north American herb from the Asteraceae family (daisy flower) that is used in many natural-based cold remedies. There have been a few studies that indicate that when used at the onset of cold symptoms, and 10 days thereafter, Echinacea speeds the recovery of upper respiratory tract infections. 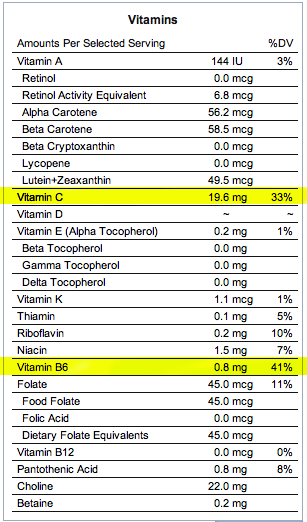 Other studies indicate that Echinacea has no effect at all. Taken orally, Echinacea usually has no side effects, except if you are allergic to certain flowers, such as ragweed, chrysanthemums, marigolds, and daisies. The usual recommendation is to drink lots of fluids when you are sick. With my current illness, I am incredibly thirsty. In fact, I drank a litre of water in a couple of hours and I still felt dry. My hubby suggested that we get some Gatorade, but I really didn't like the idea of drinking sugar and food coloring. 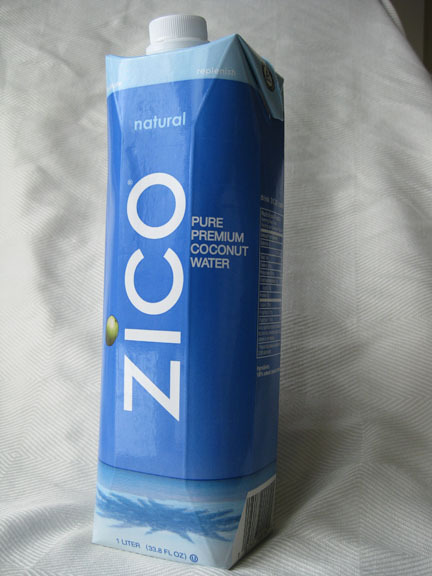 We drove out Costco and picked up a box of Zico Coconut Water, which contains naturally derived sugars and electrolytes. 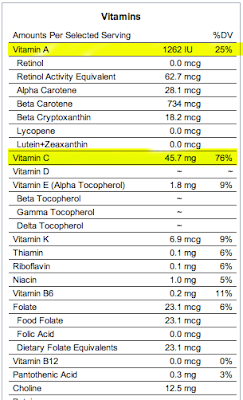 I mix 3 parts coconut water with 1 part water. Coconut water can be found in virtually any grocery store today. 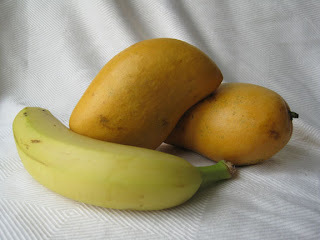 While we were at Costco, we picked up some bananas and a tray of "Indian" mangoes to make a vitamin-packed smoothie for my family and me for the next couple of days. Indian mangoes have a smooth skin and are green when unripe, soft and yellow when ripe. 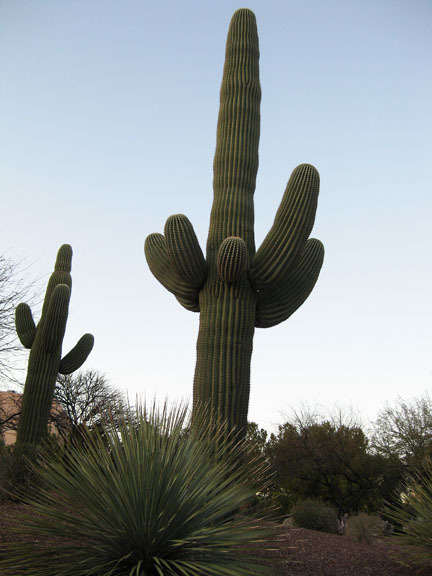 They are smaller and thinner, and less "stringy" than the Mexican variety. Blend on medium-high until thoroughly mixed. 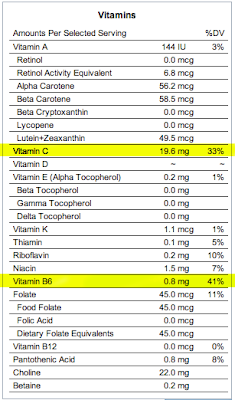 If you have a small blender, half this recipe. Another well-known home remedy is chicken soup. 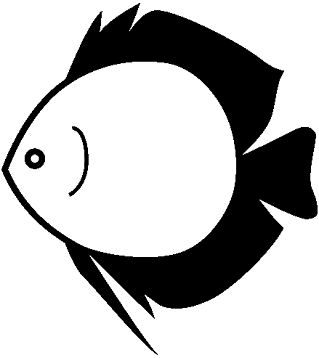 However, when you are suffering from a cold and fever, cooking up a pot of home-made chicken soup seems to be an insurmountable task. The solution: crock pot chicken soup. 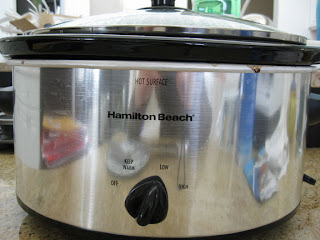 This past Xmas, I purchased a cheap (>$25) 6-quart crock pot from Walmart. Throw all the ingredients in the morning and by dinnertime, you have a big pot of nutritious and tasty soup. 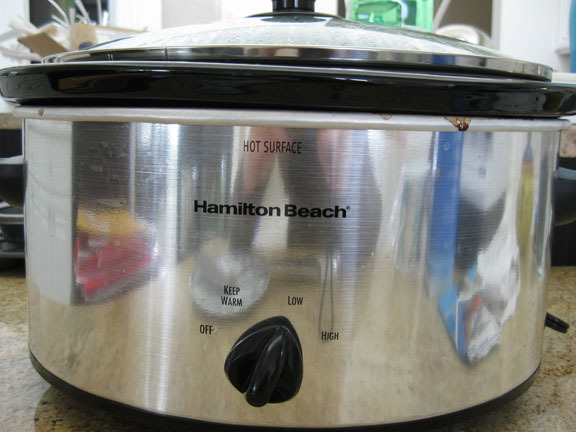 Throw the garlic, carrots and celery at the bottom of the crock pot. Then place the chicken thighs on top of the veggies. Sprinkle salt, parsley, and basil on top of chicken. 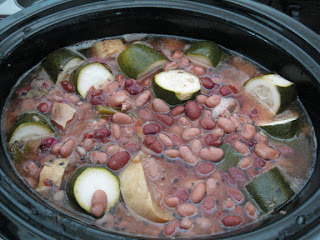 Add peppers and zucchini, the can of beans. Finally pour the can of diced tomatoes and chicken broth on top. The liquid should only be halfway up the pot. Use a spoon to even out the pot. Turn on the "Low" setting (NOT WARM), and cook for 8 hours. That's it! To make this even easier, you can just add a bag of mixed veggies instead. Place the frozen veggies at the bottom of the pot before anything else. Wear warm neck roll filled with azuki beans with lavender scent. The neck roll is warmed up in the microwave for 2 minutes. (Cough! Sniffle!) I'm going to bed now. Good night! I just came across this great video about DIY home remedies for sick kids. These are great for adults too! 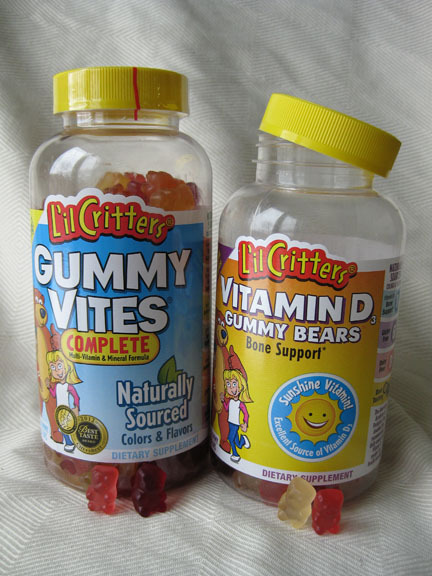 Love the gummies. DIY Home Remedies For Sick Kids from Amanda Fink Mandell on Vimeo. Dry lips? Sore joints and muscles? Try my CBD Lip Balm!